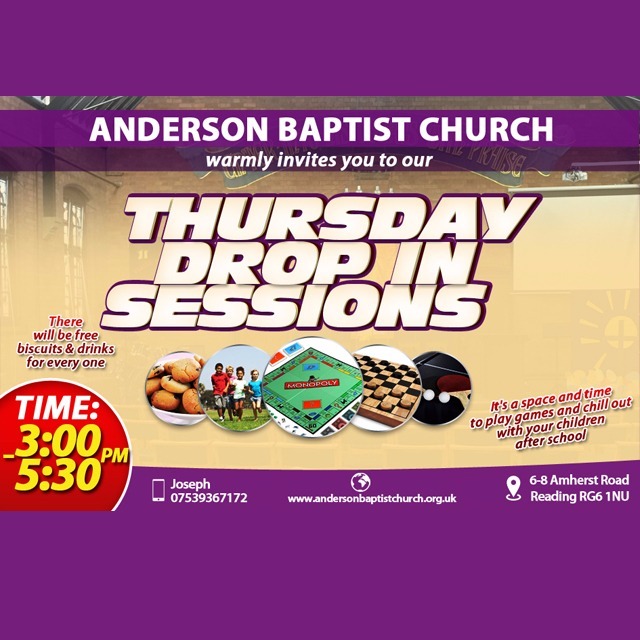 You are warmly invited to join us at our weekly Thursday Drop In from 3pm-5pm every week during term time. The drop in provides a space families to come along to play and enjoy each others company. Drinks and biscuits provided. Children cannot be left unaccompanied.